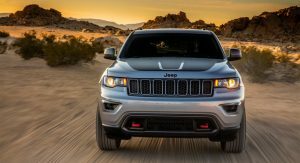 Images of Jeep’s new Jeep Grand Cherokee Trailhawk have hit the web, just ahead of an official release at the New York Auto Show next Wednesday. 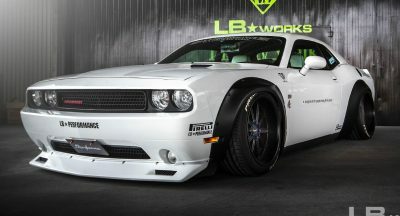 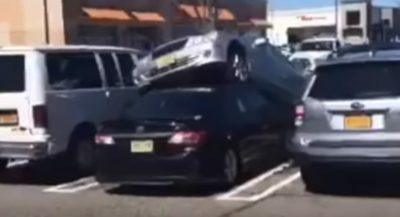 And to answer your first question, no, it doesn’t appear to get the Hellcat supercharged V8. 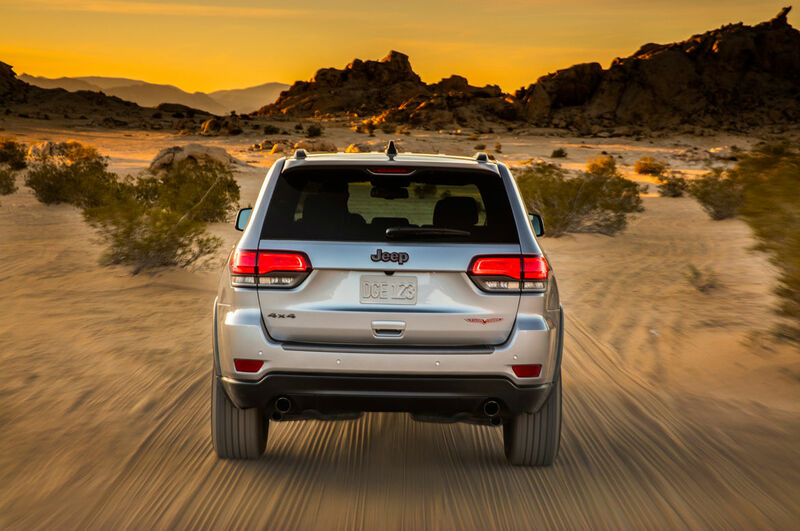 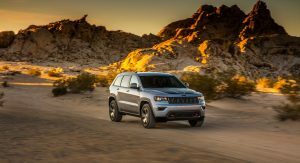 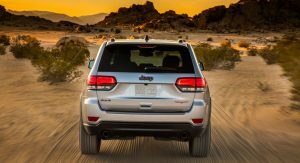 The pictures that appeared over at Jalopnik, show the full extent of visual enhancements the Trailhawk receives over the regular Grand Cherokee, with a desert backdrop. 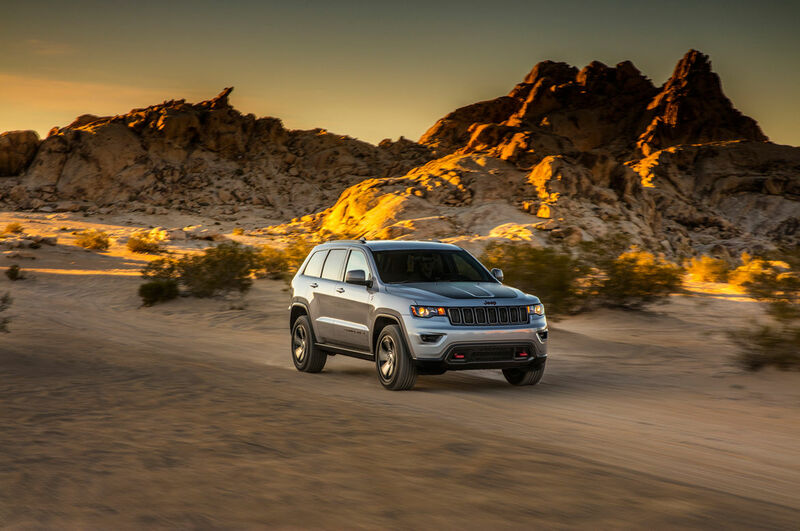 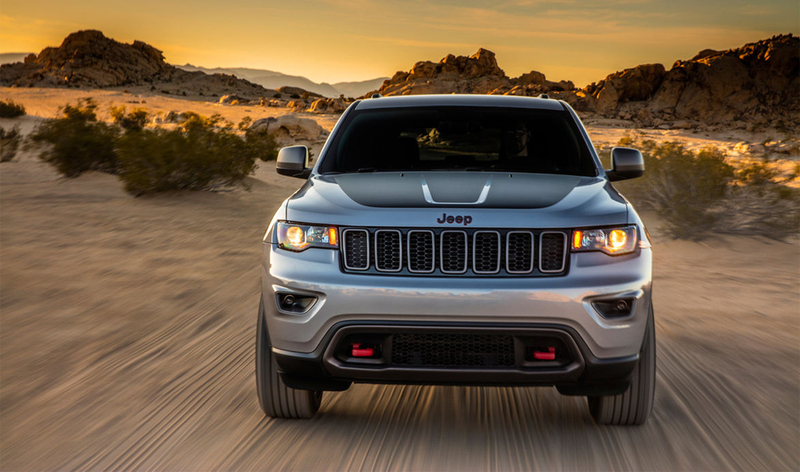 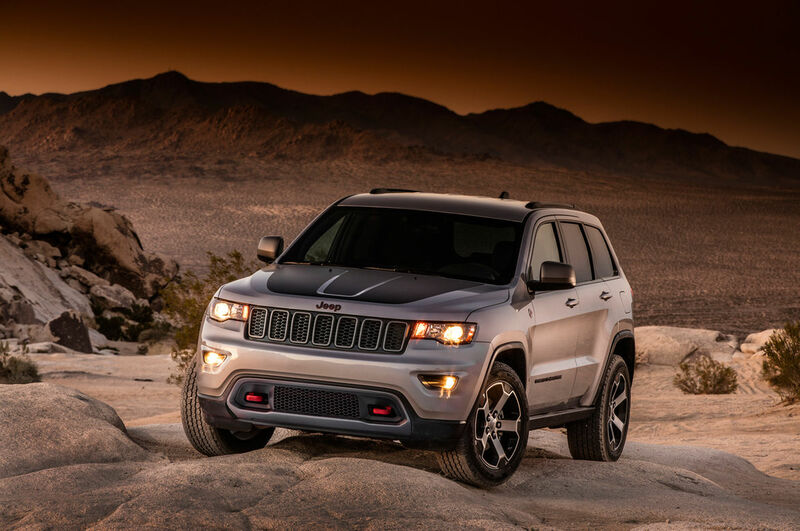 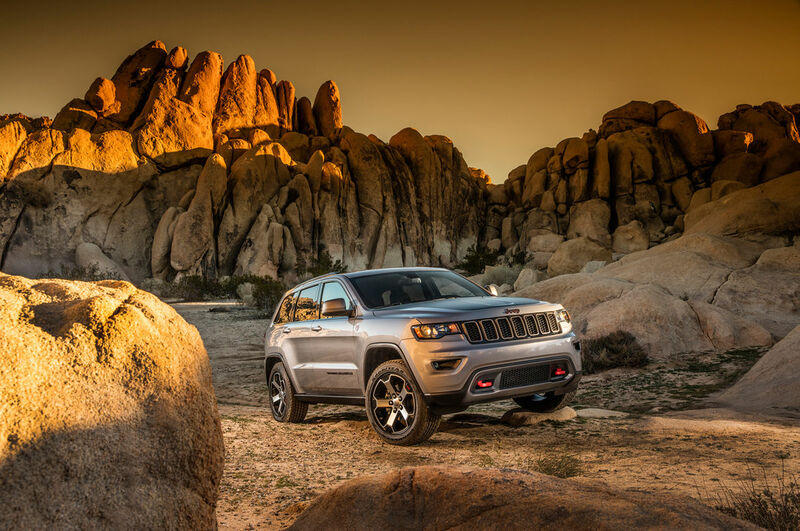 The Trailhawk name is also used on Cherokee and Renegade variants, signifying more butch styling and more off-road prowess than their normal counterparts, consisting of raised ride height, off-road oriented tires and other visual enhancements including blackouts and red appointments. 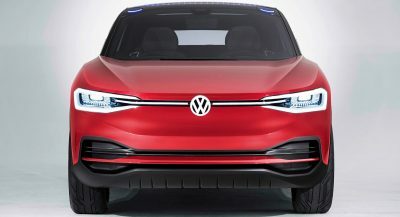 While official details are yet to be released, we can see the GC Trailhawk features Goodyear tyres with dark-accented five spoke rims, thicker wheelarch flares and front bumper featuring red tow hooks, black bonnet panel, Trackhawk badging and red stitching inside. 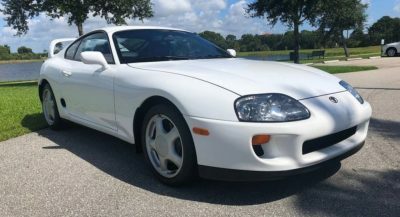 Although quite subtle, they go quite a long way to giving the GC a more aggressive appearance. 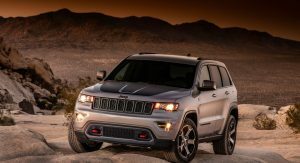 We’re still holding out for the 707hp, Hellcat-powered version, promised by the big man himself- Sergio Marchionne at this year’s Detroit Motor Show, which expected to become the world’s fastest SUV. 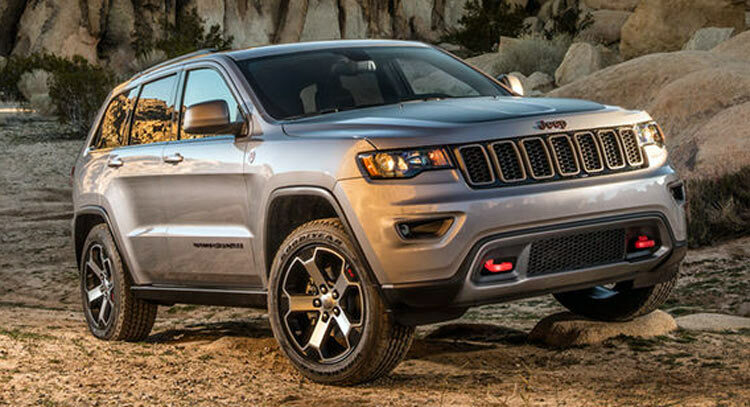 In the meantime this is a pretty nice entrée before the main course. 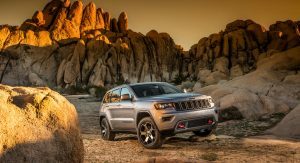 We will bring you more details as they come to hand.